Nature Canada joined thirteen conservation, environmental health and advocacy groups, along with the Ontario Beekeepers’ Association, to call on the federal government to end the use of neonicotinoid insecticides (neonics) in Canada, without further delay, as Ottawa concluded consultations on the latest neonic risk assessment on Tuesday, November 13. Since 2013, more than 460,000 people in Canada have participated in campaigns to ban neonics, signing petitions and writing letter to the federal government in support of a timely ban. Thank you to all our supporters who contributed by signing our petition! 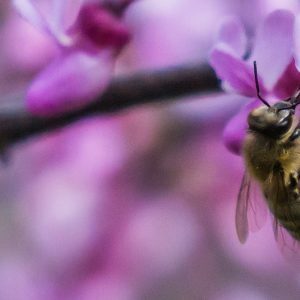 While the groups support the federal government’s proposed ban on neonics, they urged the government to accelerate the timeline to protect pollinators, aquatic insects and other beneficial species. An urgent ban is needed to prevent endangerment of the environment. 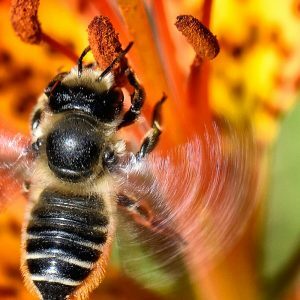 The organizations submitted that the proposed slow-motion phase-out would allow the use of neonics to continue until 2020 or beyond on the basis of a generic PMRA regulatory directive on pesticide cancellations – even though environmental risks have not been shown to be acceptable. This unjustifiable delay would lead to further widespread and preventable ecological damage. 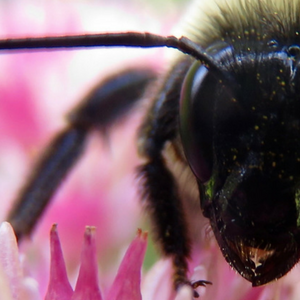 The widespread use of neonics has led to pervasive environmental contamination. Scientists point to clear evidence of serious harm to many species and ecosystems. PMRA assessments found clothianidin, thiamethoxam and imidacloprid in Canadian aquatic environments at levels that are harmful to aquatic insects. Aquatic insects are an important part of the ecosystem, including as a food source for fish, birds, bats, and other animals. Aquatic insects are particularly important for aerial insectivores; species that feed on insects while on the wing. Aerial insectivores are the most rapidly declining group of birds in Canada. The threatened Chimney Swift, Common Nighthawk and Eastern Whip-poor-will stand to benefit as a result of the neonic ban. You can read more about Nature Canada’s efforts to save these important species here.